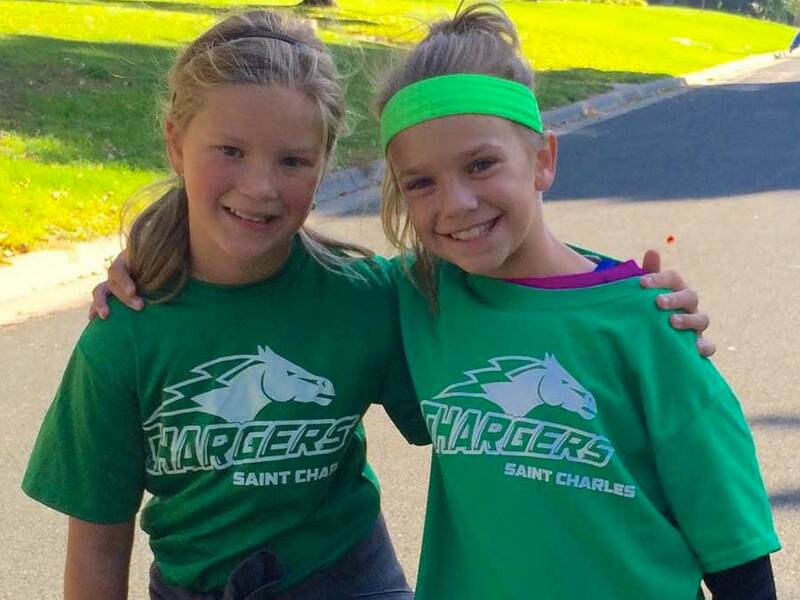 Being a middle school science teacher at St. Charles Borromeo School is extremely rewarding, from observing the kids’ excitement when the “unexpected” happens in an experiment to seeing kids grow in their ability to think logically and to make connections between what they learn in class and the world around them. It is almost inconceivable to see how much kids’ confidence, satisfaction, motivation, and passion for wanting to learn more are increased when kids are able to master various science concepts and interpret how they are interrelated. 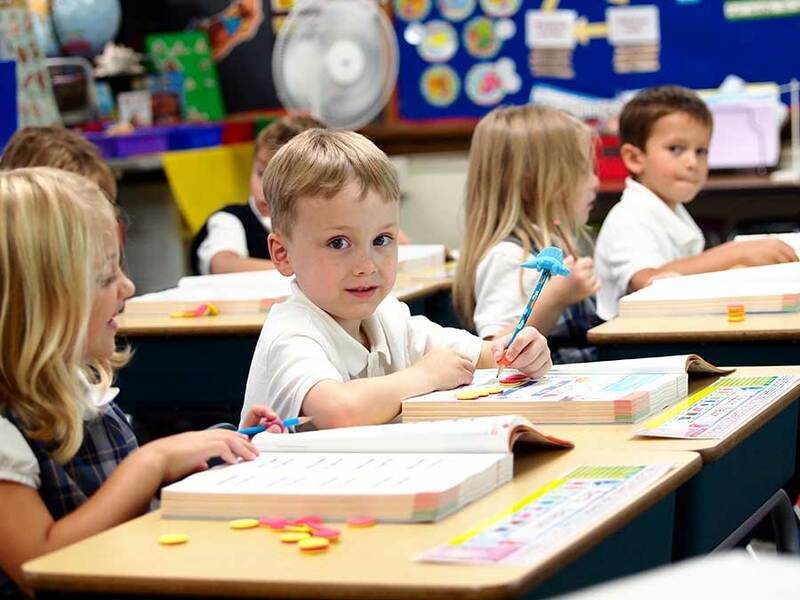 Being a part of a community that is trusting, respectful, dedicated to kids, and constantly striving to live the Catholic faith well, on a daily basis, is both a humbling and an awesome experience! 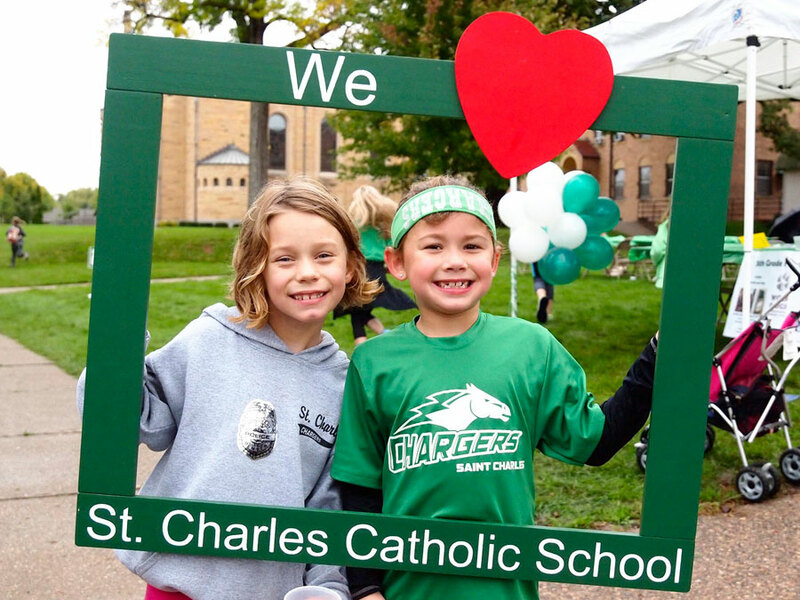 St. Charles not only provides education in the academic areas but is a place where habits directed toward good—the virtues—are taught, encouraged, modeled, practiced, and reinforced by people of all ages in the school and parish community. As a result, students easily understand that science is really an exploration and study of God’s creation. They understand that exploring and studying the world around us involves making observations, recognizing patterns, thinking critically, analyzing data, making logical deductions, and, finally, seeing the amazing big picture of how all of the pieces of God’s creation fit and work together. Ultimately, it is hoped that, in this faith-based environment, students see the study and understanding of science as a way of magnifying God’s love for humanity and revealing God’s intelligence in the world around us. I received my BA in chemistry at the University of St. Catherine, and my MA in education at the University of St. Thomas. I am licensed to teach 5th through 9th grade middle school science and 7th through 12th grade physical science in Minnesota. I am also licensed to teach 7th through 12th grade general science and 7th through 12th grade physical science in Nevada. My experience teaching includes five years working as a math review workshop instructor for the O’Neill Learning Centers at University of St. Catherine; five years as a 9th grade science teacher at Hopkins West Junior high school in Minnetonka; one year as a middle school teacher at Holy Family Academy in St. Louis Park; six years as an 8th grade science teacher at Charles Silvestri Junior high school in Las Vegas, NV; and six years as a middle school science teacher at St. Charles. 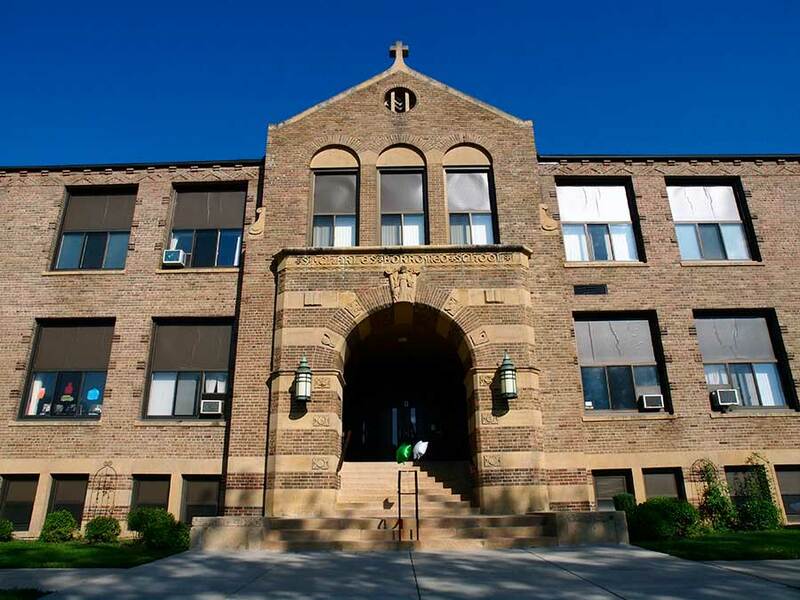 I am now beginning my 8th year teaching middle school science at St. Charles. In addition to teaching middle school science at St. Charles, I also coordinate the 5th grade Wolf Ridge trip.